WOW!!! 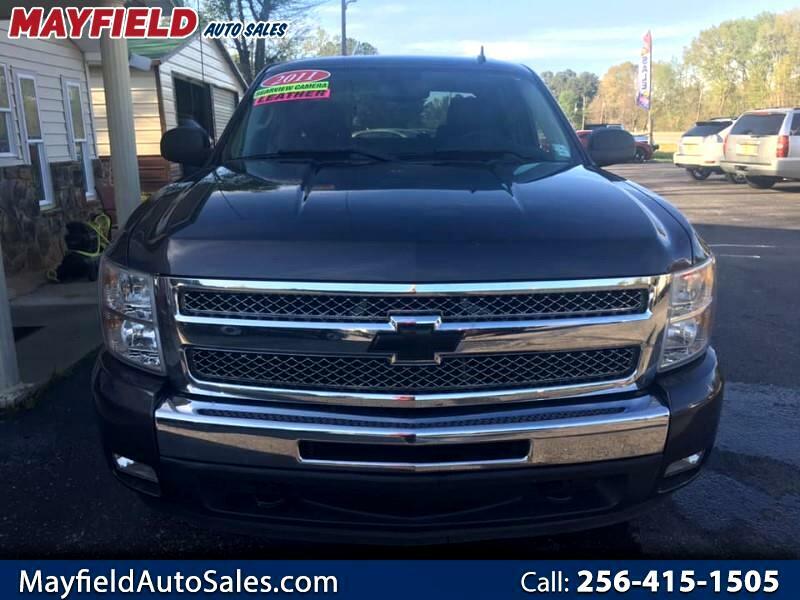 2011 CHEVROLET SILVERADO!!! GREY WITH BLACK LEATHER INTERIOR AND REARVIEW CAMERA!! !